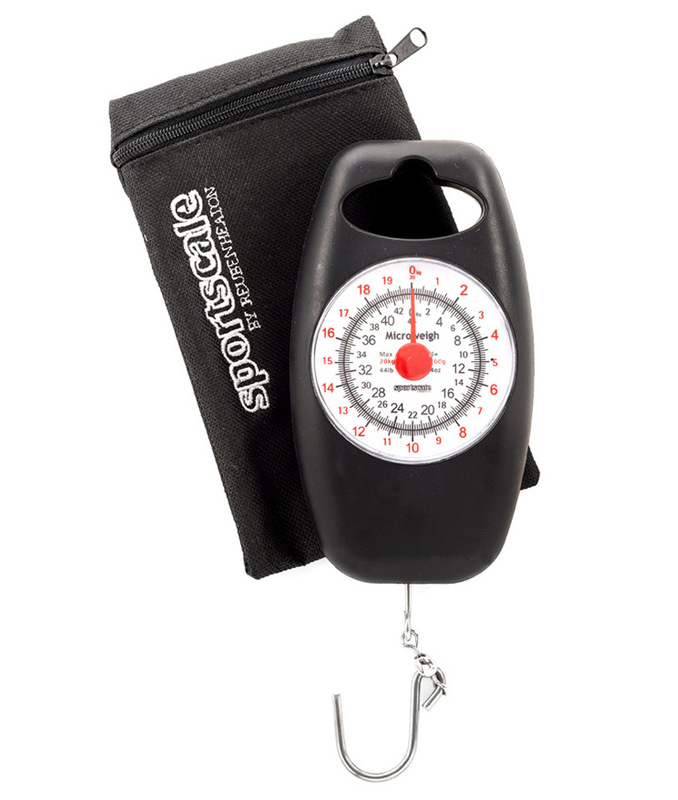 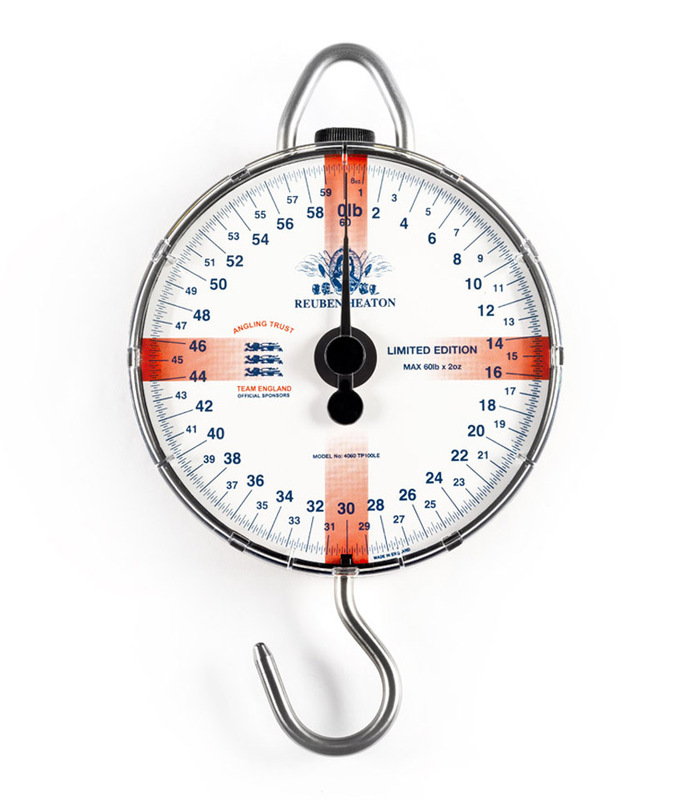 Heaton’s has been at the forefront of fishing tackle design since 1857. 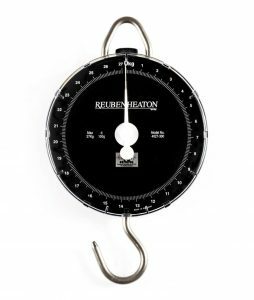 A keen angler and engineer, Reuben Heaton was responsible for many early developments and patents in fishing tackle, some of which we still see today. 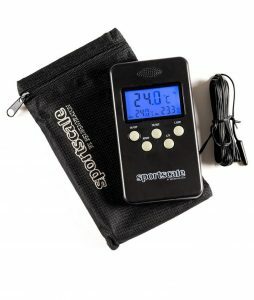 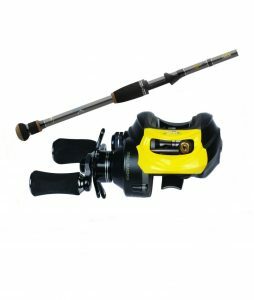 Since that time, the company has continued to forge an enviable reputation for quality and performance in angling. 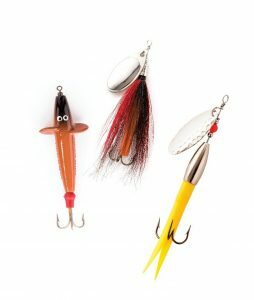 By constantly developing and refining products to meet with the changing needs of anglers, Reuben Heaton strives to set the benchmarks by which other products are judged. 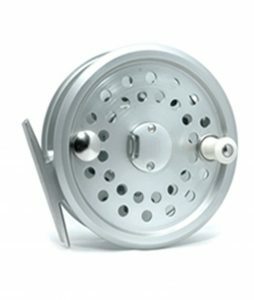 In-house development remains an important factor and sees Heaton’s working with the latest materials and processes to develop products for angling and other commercial markets. 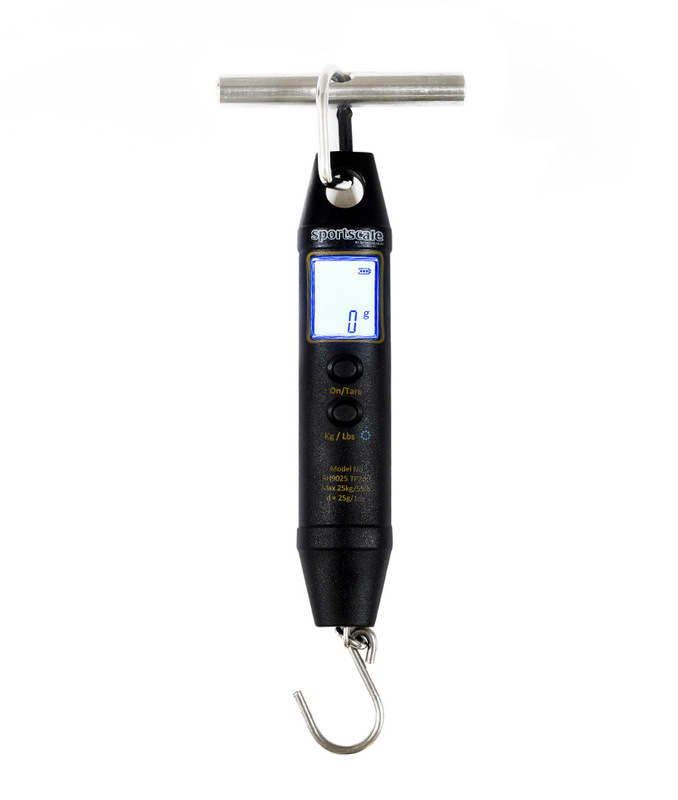 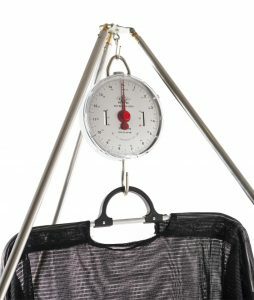 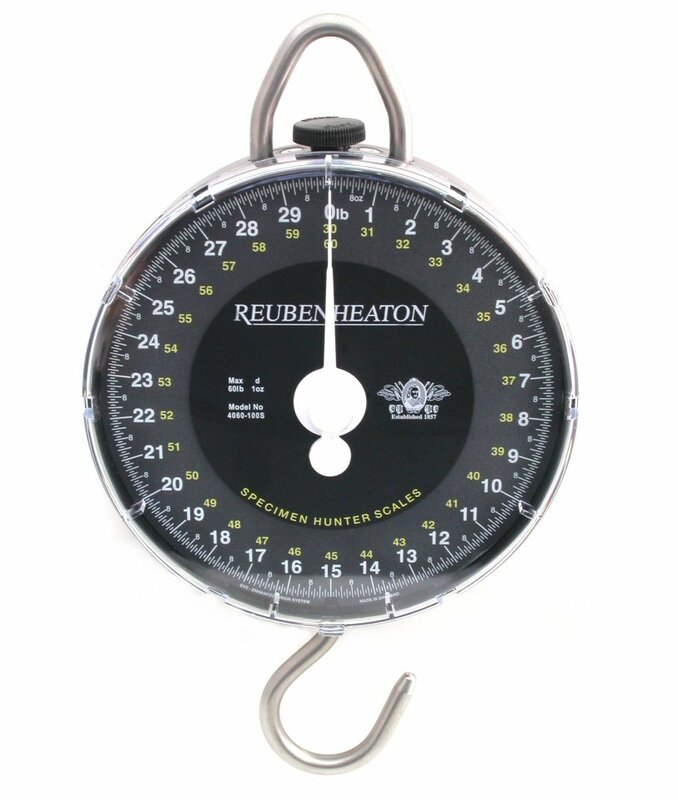 Then as now, the vast majority of Reuben Heaton products are manufactured in our UK factory allowing close monitoring of all aspects of quality control.